Marius’ statement: feel free to read at your events! 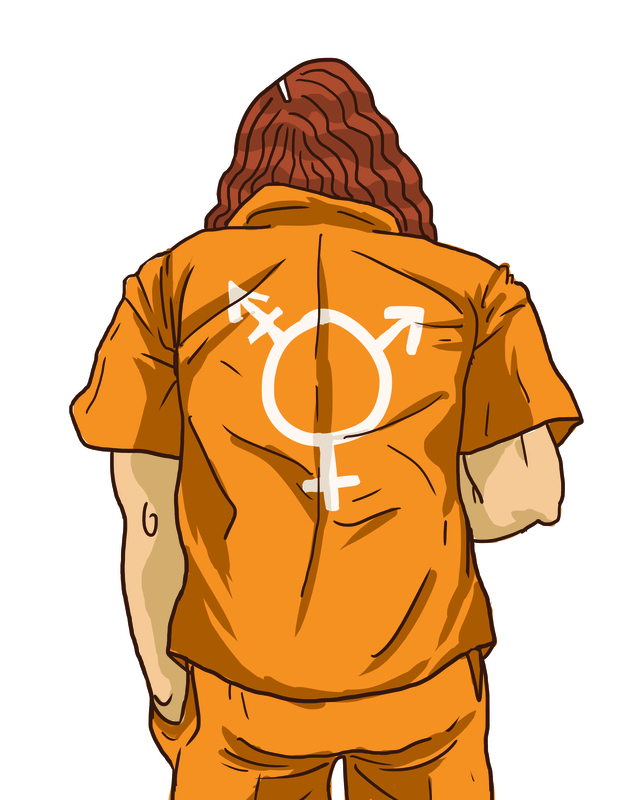 This grassroots project was initiated by Marius Mason, a trans prisoner in Texas, US. This annual event is being lead by trans prisoners and their supporters from around the world. It is a chance for those on the outside to remember those behind bars, give real solidarity and support and raise awareness about issues facing trans prisoners. It is a chance for those on the inside to have a voice and organise together. As queers we know the terror of scrutiny, disgust and isolation; we have all be denied the ability to live our lives. For trans people in prison, those problems are doubled by the physical and emotional restraints of a literal cage. For decades, early queer activists showed active solidarity and support for their imprisoned brothers and sisters – they wrote letters, had marches, and demanded not just that they be treated with respect and dignity, but their total and unconditional release. Queer and trans prisoners organized with each other and the outside world. Join us in reviving that tradition. We hope that events will happen in as many locations as possible around the globe. They will include: letter writing, film screenings, presentations, workshops, queer-friendly shows or parties, fundraisers, vigils and actions. A key feature will be the opportunity for those on the outside to write letters of solidarity to those on the inside. Check out a full list of events HERE. We will be producing a zine (small DIY publication) featuring writing and artwork from trans prisoners and former prisoners from around the world and the grass roots organisations and groups who support them and who advocate for an end to oppressive prison systems. This will be distributed to those inside as well as be available at events. We will also be producing a postcard series featuring artwork by prisoners. If you have contacts in prison, you might be able to help us reach out to trans people to invite them to organise with us, contribute to the zine and postcard projects, or go on the list to receive letters from the events. We welcome contact from trans prisoners regarding other ideas for support they would like to see from this project. Join us on January 22nd in shining a light on the plight of trans prisoners. On this day, and every day, get involved in projects that support other trans and queer prisoners, and look into the other struggles which Marius participates in – it’s one fight against the society that is killing us, one way or the other. Live your life with pride, joy and freedom, and extend those feelings to others; don’t let the walls of prison or society act as a limit. 110 North Loop Blvd E.